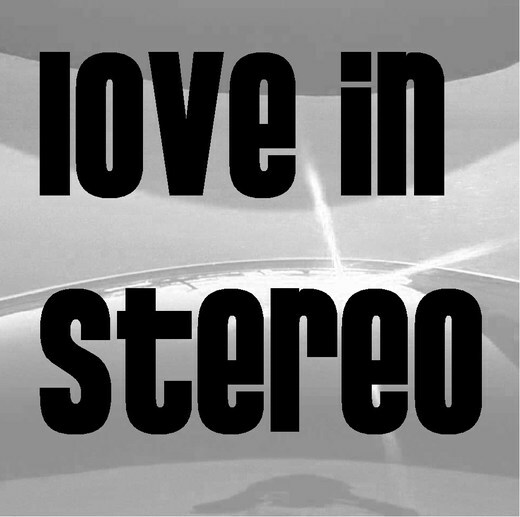 After touring in various road bands during the 80s, Love In Stereo was created as an outlet to play the cover songs they've always wanted to play rather than the ones they were told to play. A few originals have popped up along the way that add to the mix. Whether the covers/originals are liked or not, they are done the Love In Stereo way and it's worth it's weight for that reason alone. No earth-shattering proclamations, profound intellectual views here. Just tunes you can crank up to 11. With an instrumental side project (The Monty Casper Project) on the go as well as online collaborations, these are busy as well as fun times. Be on the lookout for more new tunes and projects as well as the odd CD release. One online collab I was honoured to be included in was Tommy Lee's solo project CD "A Public Disservice Announcement, contributing some keyboard tracks on the tune "Back To Before".